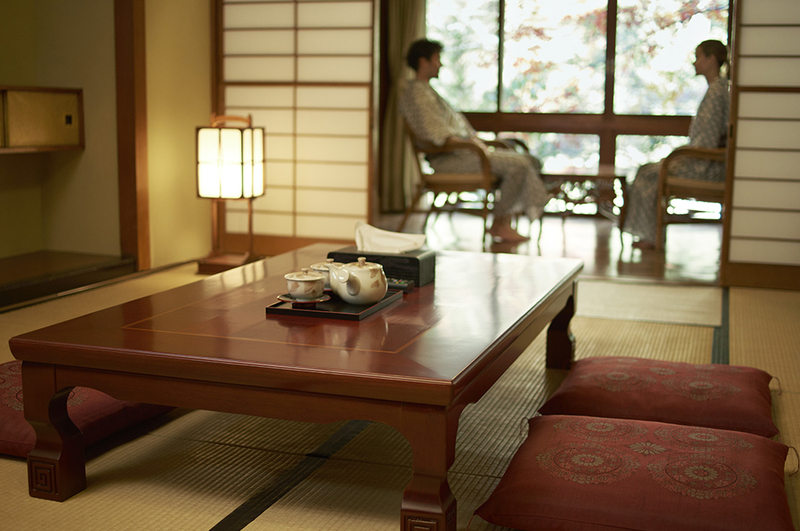 In Hakone near Mount Fuji in Japan, Nissan has opened a ryokan that looks like any other traditional Japanese inn – with a few charming exceptions. In the reception area, there’s a row of slippers to be used by guests after they remove their shoes. 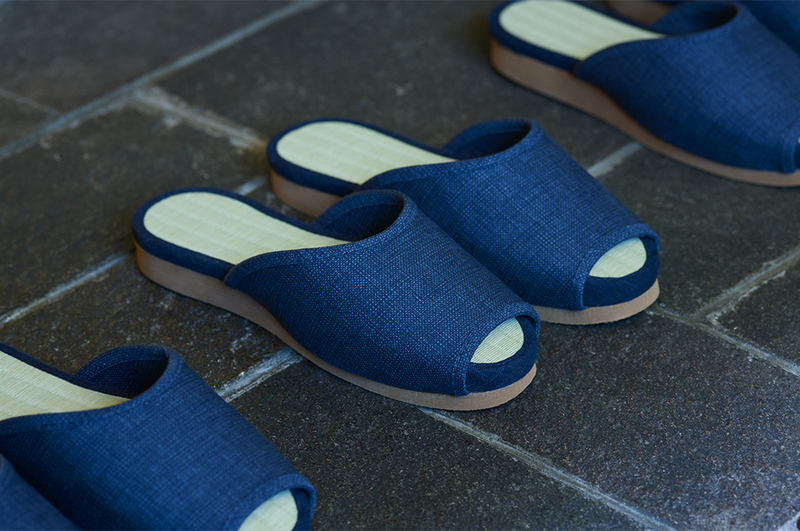 These aren’t any old slippers though – they’re built using Nissan’s ProPILOT Park autonomous parking technology. 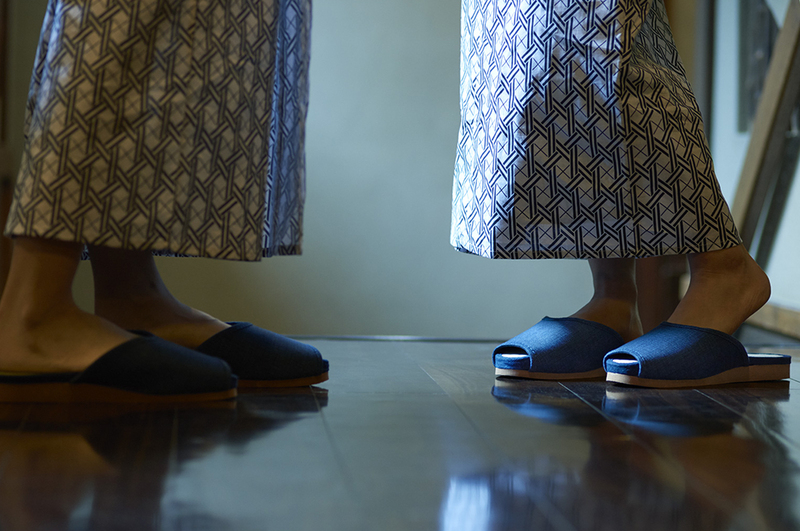 Leave them in the wrong place, and the slippers drive themselves back into a neat row. It’s not just slippers that have magical self-driving properties at ProPILOT Park Ryokan – tables and floor cushions can park themselves, too. 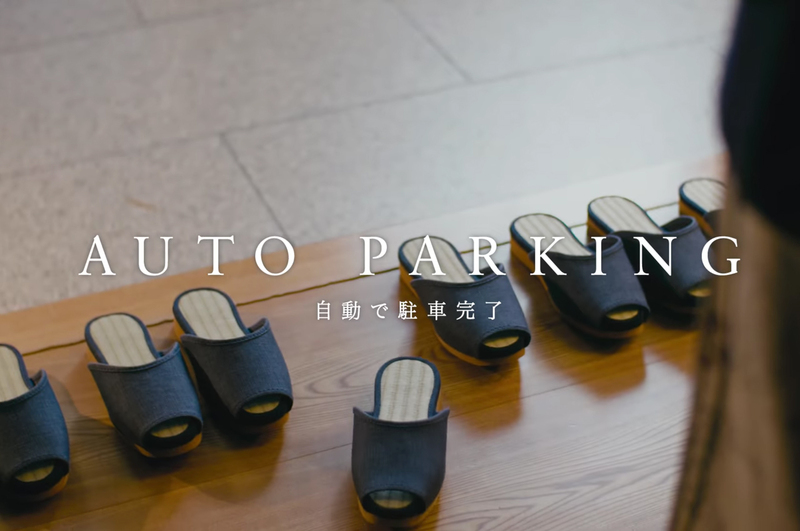 It’s such a fun and human way of getting people used to the idea of a world where cars can drive themselves, all the more charming because the idea of self-driving slippers is unashamedly Japanese. Explaining high-tech innovations in a digestible way isn’t easy – the words “sonar sensors” and “real-time image processing” aren’t exciting in themselves. But Nissan does a wonderful job of demonstrating its technology in a relatable way, staying true to its vision as a brand that creates ‘Innovation that Excites’. Nissan stays true to its vision as a brand that creates ‘Innovation that Excites’. 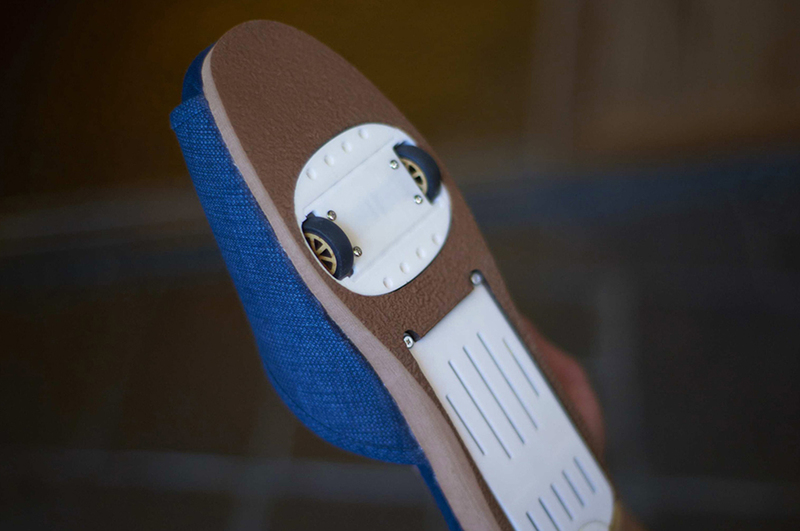 Each slipper is equipped with tiny wheels, a motor and sensors, the same technology used in Nissan’s all-battery electric Leaf vehicle, which launched in Japan in October 2017. This isn’t the first time Nissan has given objects a life of their own. 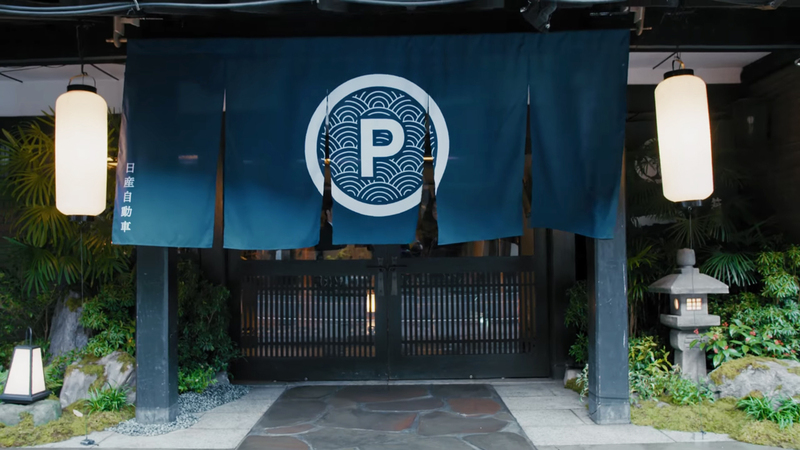 In 2016, Nissan launched an award-winning campaign called ‘Intelligent Parking Chair’ in partnership with Japanese agency Hakuhodo. 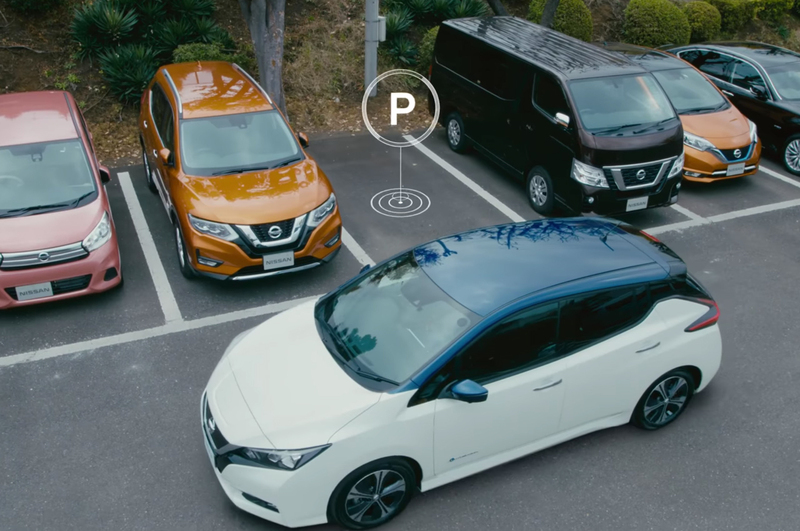 No more disorderly offices and meeting rooms – clap once, and the chairs return obediently to their desks thanks to Nissan’s Intelligent Parking Assist Technology. It’s another example of Nissan’s ability to delight people with its innovations. 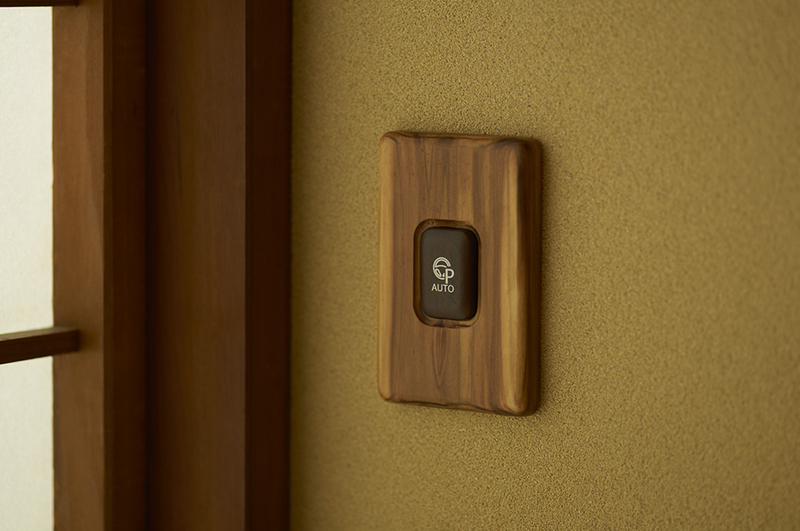 As for ProPILOT Park Ryokan, selected guests will be invited to stay and experience Nissan’s self-parking slippers, tables and cushions in March. According to Reuters, Nissan plans to release its first self-driving car for city streets by 2020.